Before exploring how groundbreaking SupaBRCK is, we first need a brief history lesson. But as Africa enjoys this surge in new business opportunities, there is an obstacle that stands in many business owners’ ways as they attempt to maintain productivity and connectivity: the Internet. 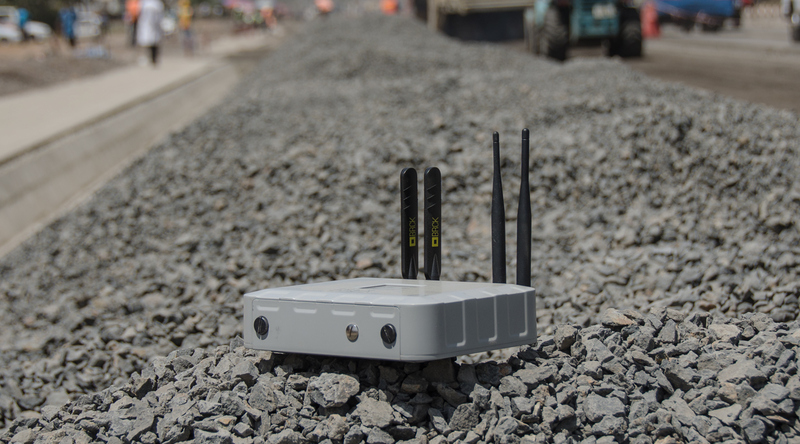 Back in 2013, the Kenya-based startup company BRCK launched in response to this issue: “What if we could overcome the problem of unreliable Internet and electricity, and reduce the cost of connection?” Their answer to that question was the original BRCK. In essence, BRCK v1 aimed to help everyone—businesses as well as consumers—maintain backup access to the Internet. Fast forward to 2017, and BRCK has now announced plans to release the SupaBRCK this summer. Their goals remain the same: to provide Africans everywhere with reliable connectivity and to reduce the cost of Internet access (especially for the majority of people who rely on their phones to do so). In addition, they hope that the SupaBRCK will lend itself to improving communication and collaboration amongst African entrepreneurs. So, what is the SupaBRCK? In sum, it’s a microserver that brings Internet connectivity to people all over Africa, regardless of how far “off the grid” they may be. It’s definitely an upgrade from BRCK v1, too, in that it goes above and beyond what the original backup generator was able to accomplish. According to BRCK, this powerful hardware router was made specifically with businesses in mind—especially ones that exist outside of major metropolitan areas that struggle with slow and expensive Internet access. The SupaBRCK takes all of these concerns as well as the reality of accessing and using the Internet in Africa into account. With everything completely built into the device, users no longer have to worry about power outages, loss of data, limitations of access, or even slow loading sites. It’s the addition of the Moja WiFi and content delivery network (CDN) that is the most promising piece of news with this new and powerful form of portable connectivity. The Moja offering technically sits on top of the SupaBRCK, but it’s still considered part of the entire connectivity package. The WiFi piece addresses the consumer half of the puzzle, providing users with free access to public hotspots. The CDN, on the other hand, is for businesses that struggle with hosting and accessing content when the closest server resides outside of Africa. 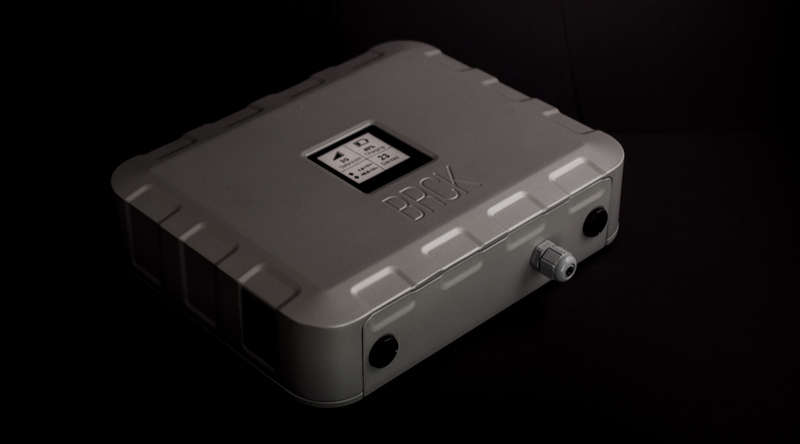 “We’ve long asked ourselves why we use devices designed in Europe and the US, when we live in Africa, where they don’t fit our infrastructure needs—where electricity and internet connections are problematic in both urban and rural areas,” BRCK ponders on their website. This is a common theme that reverberates through every message the company shares with the world and every hardware offering they create. It’s safe to assume that African entrepreneurs (and others in dire need of easily accessible, reliable, and affordable Internet access) are eagerly anticipating the release of the SupaBRCK this year. As BRCK continues to revolutionize how the African continent connects to the Internet, we’ll definitely be keeping a watchful eye as this story develops. I do love moving the internet into countries and other places that struggle to get it. 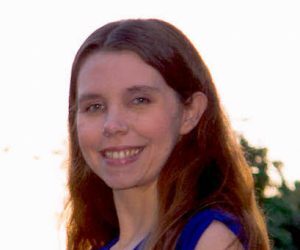 I know that children will learn faster and more because of it and businesses with thrive due to added internet access, but I agree with those that have a concern about rural areas in the US. Get everyone connected! Upcoming companies from Africa and other places that never had a good internet connection are about to explode. it is amazing what you can offer when you have a connection to the internet. If this can be done in Africa, why are the rural customers in the United States still struggling with getting high speed broadband internet? Even with government offering tax breaks, the big cable companies cannot see the benefit of getting further from the city with the internet. I agree with you! We can get internet to the far reaches of the world pretty easily, or so it would seem, but there are millions of rural customers in the United States that cannot get access to broadband connections. Sad.